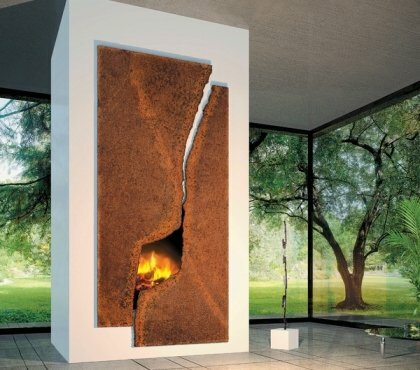 A fireplace is not only the focal point of the room. It is a gathering place for the family and friends in cold winter days or an element of the outdoor area inviting you to spend a quiet evening. Do you wonder what the right model for you is? 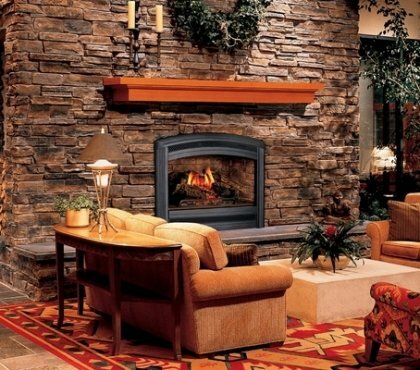 Are you lost in the plethora of options and fireplace design ideas? 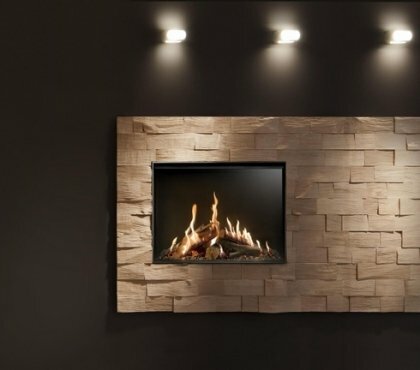 You will find a lot of useful information on wood burning, gas, electric, ethanol, pellet burning fireplaces and stoves, surrounding materials, finishes, hearths, etc. 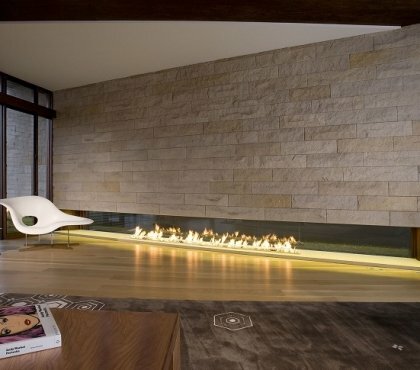 Whether you prefer a rustic stone fireplace, a suspended one, a linear model or just a firepit in the backyard – you will find a lot of photos in the galleries.